Steve’s first job after college was in truck manufacturing. One of Steve’s fellow employees found out that Steve was a Christian and began harassing Steve and calling him terrible names. Not knowing what to do, Steve decided to follow Jesus and “turn the other cheek”. Steve later realized that ignoring this man’s harassment wasn’t working and felt the Holy Spirit leading him to be kindto this abusive person. Soon thereafter, Steve found this man and cheerfully called out, “Good morning Roy, good to see you!” Stunned, Roy mumbled a weak hello. The harassment stopped that very day. Humbling yourself and using a soft answer in tough situations may resolve adverse relationships. 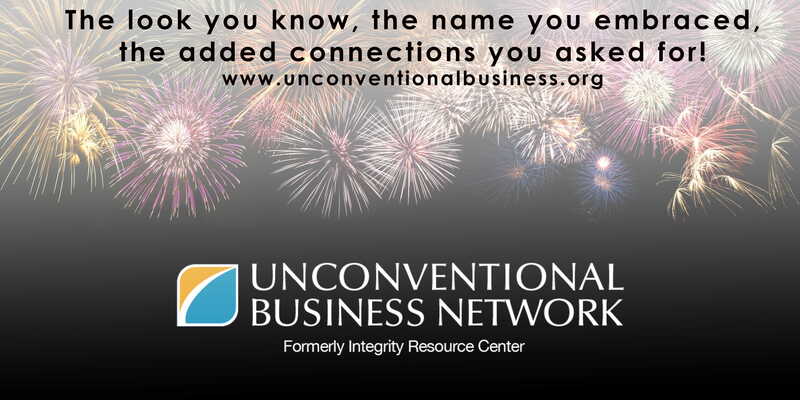 Today’s Integrity Moment was adapted with permission from the writings of Steve Young, operations manager of Unconventional Business Network.